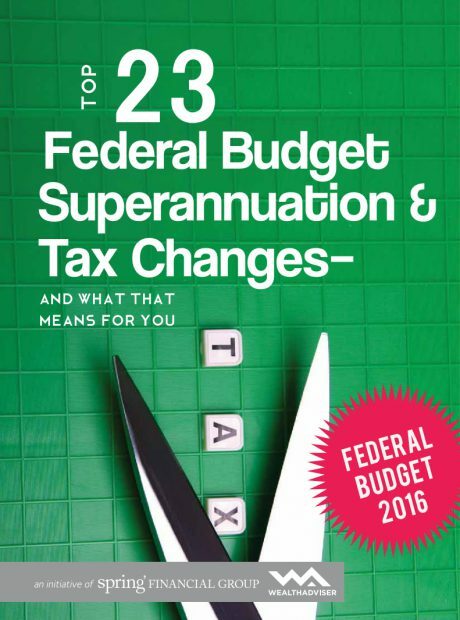 How will the 2016 Federal Budget impact your superannuation and tax? Simply fill in your details to receive your free eBook instantly. The Federal Budget 2016 proposes important changes to the tax and superannuation rules. Be aware of how these changes may impact you!